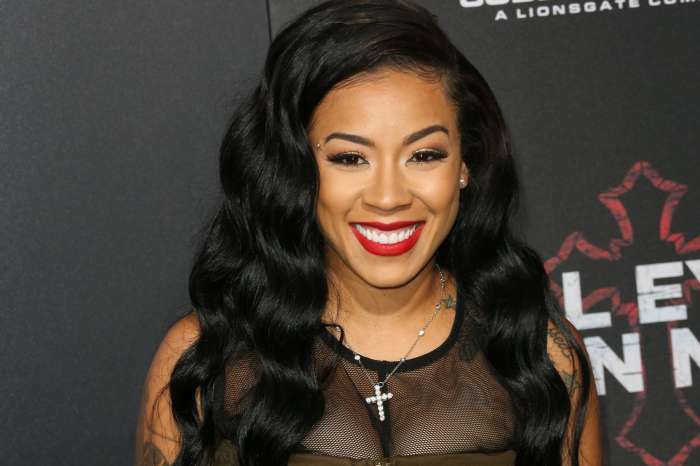 Keyshia Cole’s Ex Is Coming After Her Money And Their Baby! Keyshia Cole and her former husband, Daniel “Boobie” Gibson, are currently cast members on Love & Hip-Hop: Hollywood. 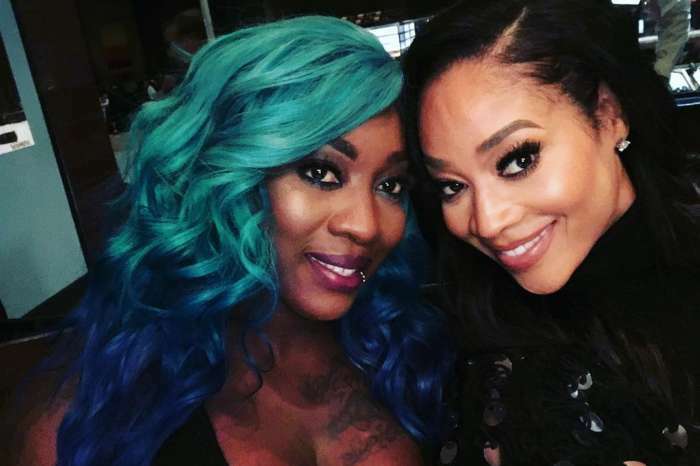 However, according to a report from BET, the estranged lovers are not melodramatic for the sake of reality television. 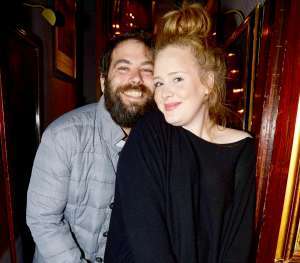 The publication claims that the two are “smoothly co-parenting,” and are dating other people. 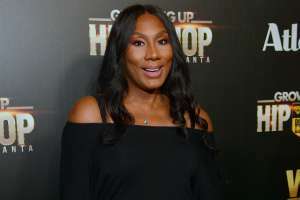 In fact, Gibson is allegedly seeing his old friend from childhood, Brooke Valentine. With that said, new reports indicate Gibson may be coming for Keyshia’s money as well as their child. 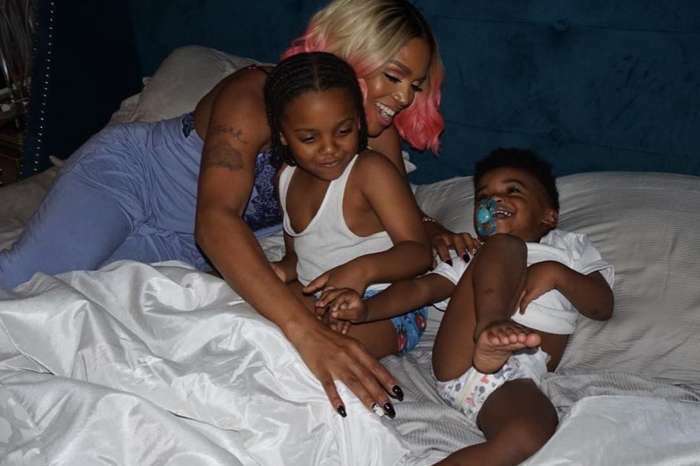 In a report from the Jasmine Brand, Daniel filed court documents requesting spousal support as well as full custody of their seven-year-old son, Daniel Gibson Junior. As for how much money he asked for or what pushed him to ask for full custody, these details are currently unknown. Another person echoed the previous sentiments, writing, “He should have stayed in the NBA instead of chasing a dream of rapping. Now he’s broke!” Another commenter alleged that he “couldn’t remain in the NBA” after suffering an injury which made him an undesirable candidate to other teams. It appears as though Daniel should watch his step as no one has his back. Scientologist Kirstie Alley Blames Vegas Massacre On Prescription Drugs - The Internet Is Furious! Boobie is thirsty now with his new girl friend an no money go get a job now he don’t want to work he wants to live off of keyshia Cole an drag the baby with him ?